Pineapple Media Australia has been commissioned by Wesley Mission to reformat their weekly television program, and then produce 52 weekly episodes per year. Wesley Impact TV is broadcast on Channel 9 and Foxtel in Australia, on UCB TV in the UK, on Grace TV in India, and on various channels throughout the US and Pacific Islands. Each episode communicates the brand values of Wesley Mission to their target audience featuring inspiring guests, live music, and stories which showcase the charitable work of Wesley Mission. 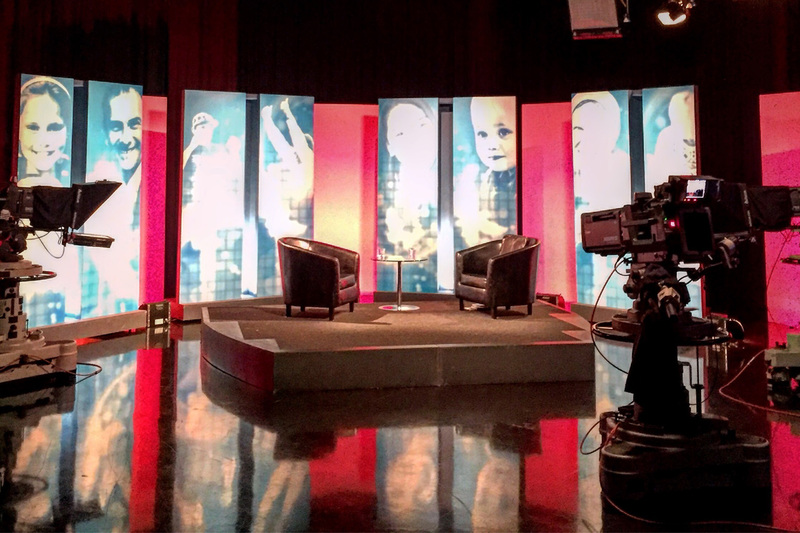 Wesley Impact is filmed at Foxtel Studios in Sydney.